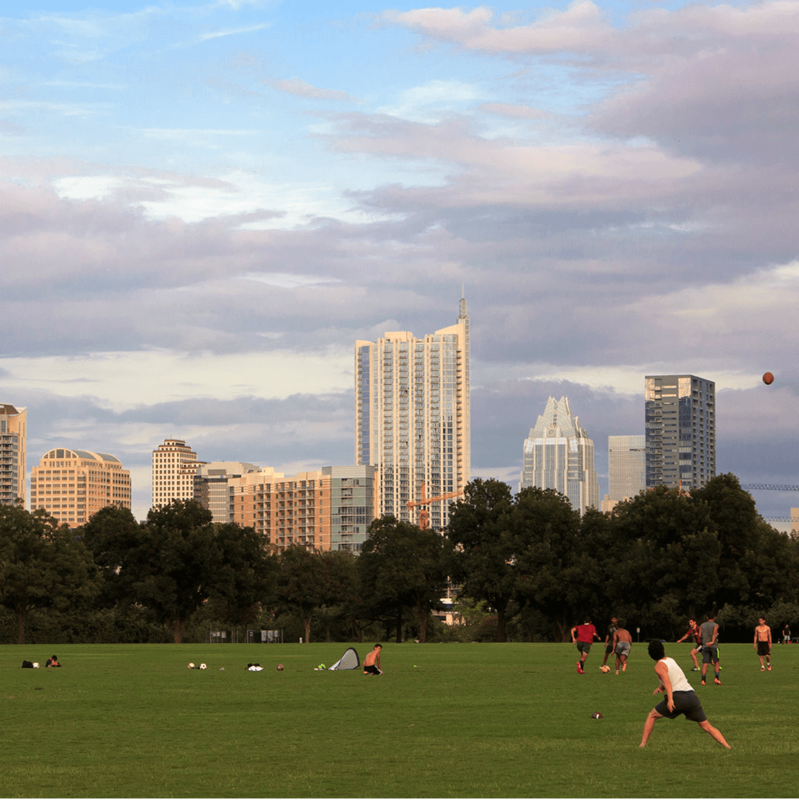 Which hip Austin neighborhoods have the most expensive rent? A new map released by Zumper.com details the median one-bedroom rent prices in Austin's hottest neighborhoods, and the prices might surprise you. 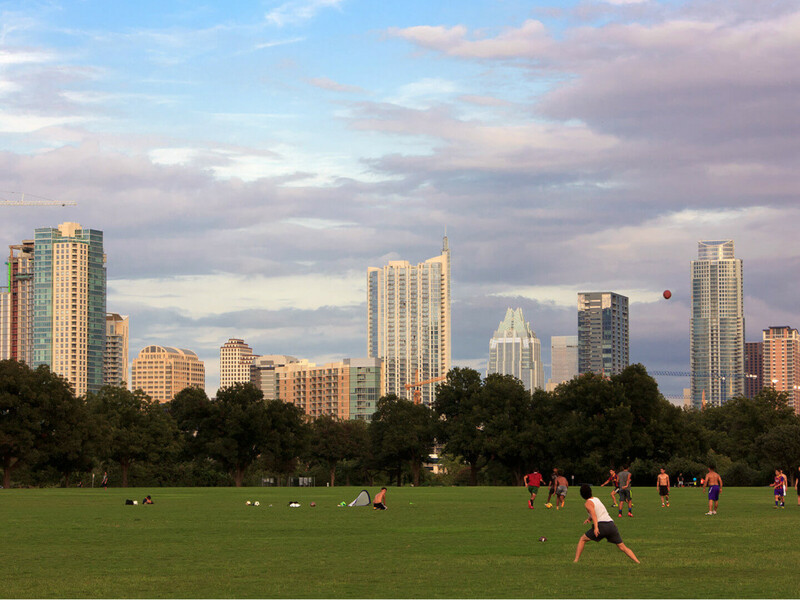 According to the data (based on March 2015), Central Austin — specifically the Hyde Park, North Loop, University of Texas - Austin and West University neighborhoods — offers some of the most affordable pockets in town. The median one-bedroom rent in Hyde Park will set you back $1,000; in North Loop, you'll pay $940. 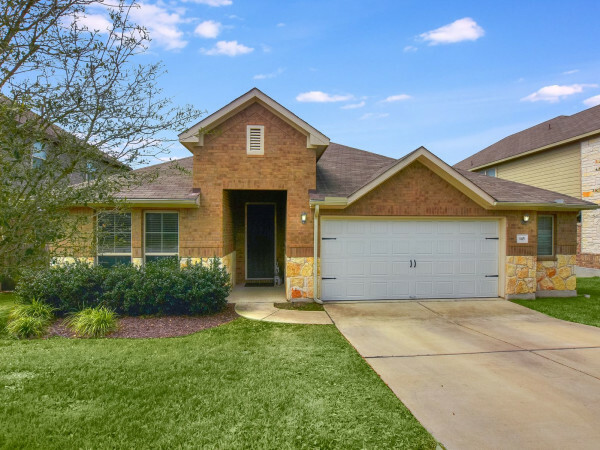 Central Austin has some of the most affordable pockets in town. The closer to downtown you get, the higher the prices. Central East Austin has a median one-bedroom rent price of $1,575. But that pales in comparison to Downtown Austin's median rent price of $1,913 — the most expensive in the city. South Austinites will find the most affordable prices in the South Lamar ($1,035), Barton Hills ($1,096) and Riverside ($1,016) neighborhoods. 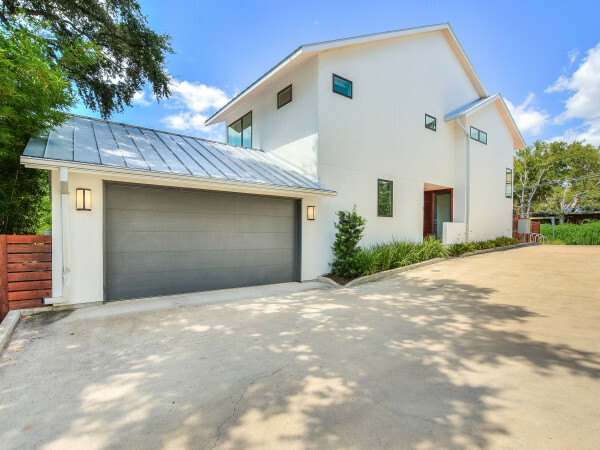 Bouldin Creek and Zilker cost a pretty penny: $1,249 and $1,500 respectively. The apartment and home rental website says that Austin now ranks as the 21st most expensive rental market in the country. Austin rents increased 3 percent in the last quarter, making the median one-bedroom rental price $1,030. 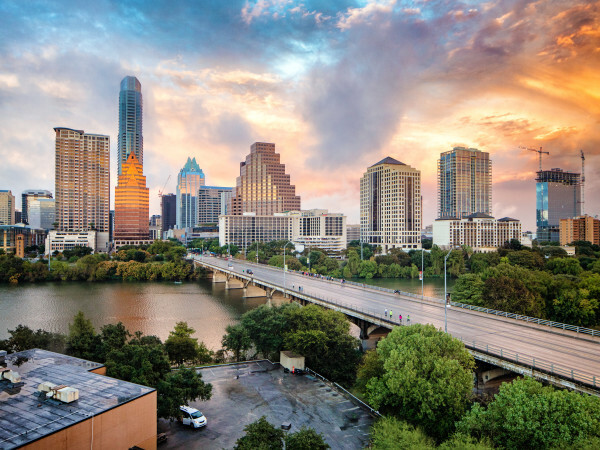 For more details on Austin rent prices, visit the Zumper blog.